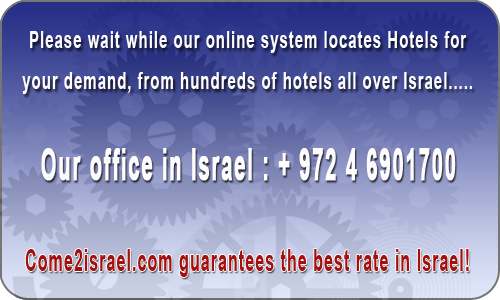 Last week Herods Tel Aviv Hotel had 1671 viewers and 17 bookings. Herods Tel Aviv Hotel is located on the ocean front. Around the corner is Shderot Ben Gurion & Ben Yehuda Street with many restaurants, currency change shops, banks & public transportation. With a focus on discerning business travelers, the themed business hotel offers its guests a unique time traveling experience, transporting them to the vibrant atmosphere of Tel Aviv’s White City in the 1930s – coupled with the ultimate in pampering and hospitality. A 5 minute walk to the Marina and a 15 minute drive from Sde Dov Airport.